The Washington Nationals announced nearly their full coaching staff for the 2018 season Thursday, and it includes new faces, including those who have worked with manager Dave Martinez before, and one holdover. WASHINGTON — The Washington Nationals announced nearly their full coaching staff for the 2018 season Thursday. Third base coach Bobby Henley will return and will be joined on new manager Dave Martinez’s staff by bench coach Chip Hale, pitching coach Derek Lilliquist, hitting coach Kevin Long, first base coach Tim Bogar and assistant hitting coach Joe Dillion. The team has yet to announce a bullpen coach for next year. Hale comes from the Oakland Athletics, where he served as third base coach last season. He also served as bench coach for the Athletics from 2012 to 2014. Lilliquist has spent the last 16 years in the Cardinals organization, the final six as pitching coach. 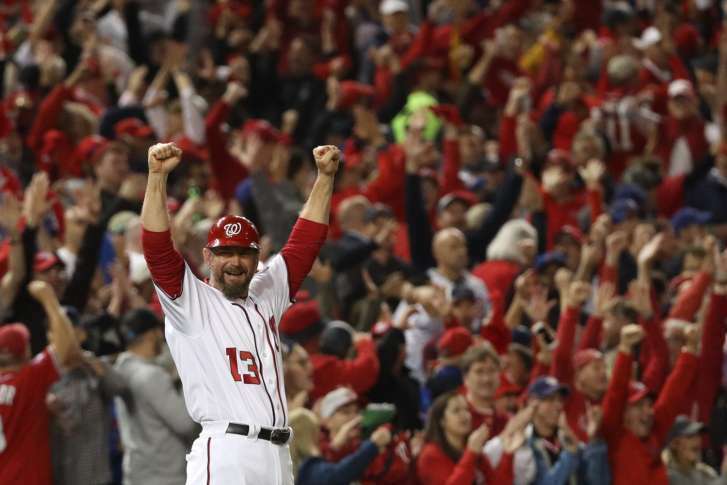 He switches places with Mike Maddux, the former Nationals’ pitching coach, who recently accepted the job in St. Louis. Long was interviewed for the managerial position, but ended up in the same hitting coach role that he served in with the Mets the past three seasons and the Yankees the eight years before that. Bogar coached with Martinez with Tampa Bay in 2008 and comes from Seattle, where he served as the Mariners’ bench coach. Dillon was the hitting coach at the Nationals’ Triple-A affiliate in Syracuse for the 2014 and 2015 seasons; he rejoins the organization after spending two years in the Marlins organization. Henley is the lone returning member of the staff from the 2017 season. He will continue in his role as third base coach for a fifth season, his 24th in the organization.